Qualcomm recently unveiled its new Snapdragon Wear 3100 processor and promised that a wave of smartwatches equipped with its new platform will be launched on the market by the end of the year. One of the brands that have been mentioned by Qualcomm last month is Louis Vuitton, a company that's certainly not strange to the smartwatch industry. 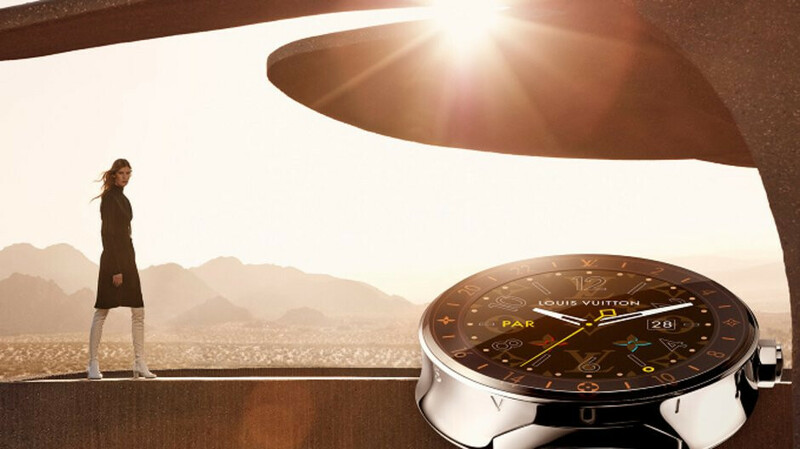 Some of you probably don't know that the last Louis Vuitton smartwatch launched on the market, the Android Wear-powered Tambour Horizon costs around $2,500. However, the brand new smartwatch coming from Louis Vuitton has just been spotted at FCC (Federal Communications Commission), which suggests an official announcement is not that far. Not many details about the smartwatch are revealed by the listing, but we do know that there will be two variants available on the market, probably priced quite high. There's no mention of NFC (Near Field Communication) or GPS, but FCC tested the smartwatch for Bluetooth and Wi-Fi. 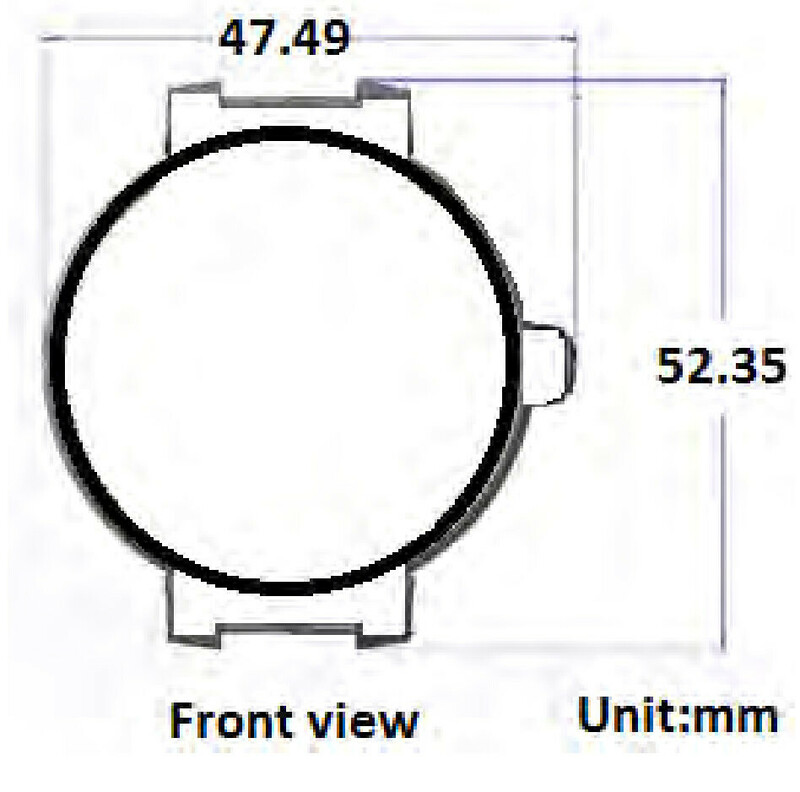 The wearable device is about $47.5mm wide, which is pretty standard for a smartwatch. Obviously, it will run Wear OS and it will pack Qualcomm's Snapdragon 3100 chipset. Other than that, information about the upcoming Louis Vuitton is pretty scarce, but one thing is sure: it will cost a small fortune. It's a Louis Vuitton and not a cheap Apple watch. $47.5mm wide? Is it $47.5 per mm? Now watch industry stumbles as apple smartwatch becomes number 1. The watch industry won't stumble, it's big enough for all players. OMG that case is so BIG & looks so thick. No thanks.